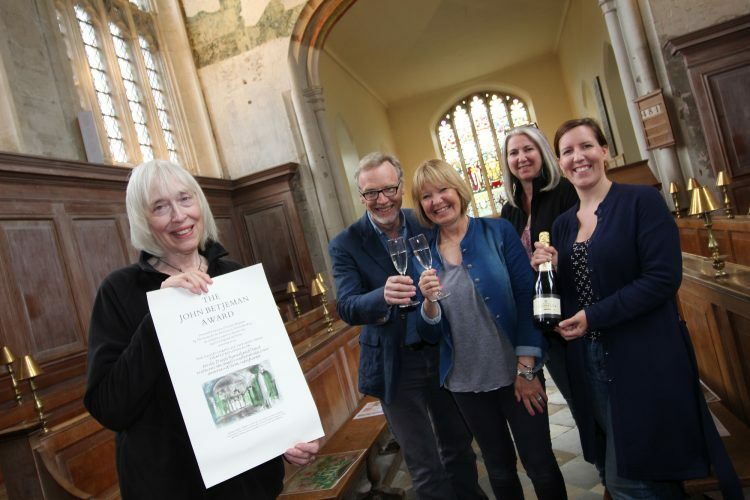 WE WERE overjoyed to win the Sir John Betjeman Award for 2018 – the prestigious annual prize bestowed by the Society for the Protection of Ancient Buildings (SPAB). 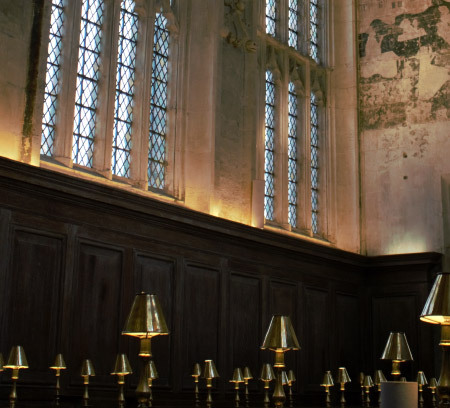 The award commended the skilled conservation of our internationally-significant medieval wall paintings, applied late in the 15th/early in the 16th Century and then limewashed over less than a century later following the Reformation. Our 2016 conservation project – Death Reawakened – saw not only the painstaking conservation of some of our best-preserved paintings, but also the discovery of previously undocumented works. The project and the award is now featured in a brilliant report in the SPAB magazine – and you can download and read it here. Thank you to SPAB, to Hawkes Edwards, to the Perry Lithgow Partnership, the University of York, HLF, and everybody involved.